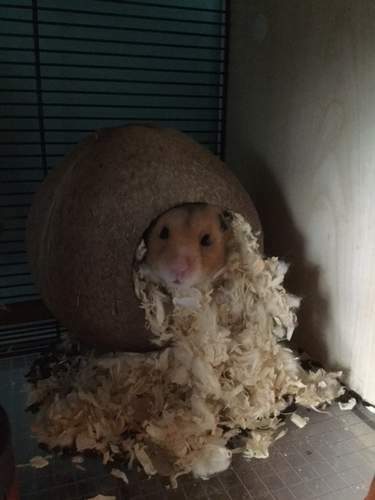 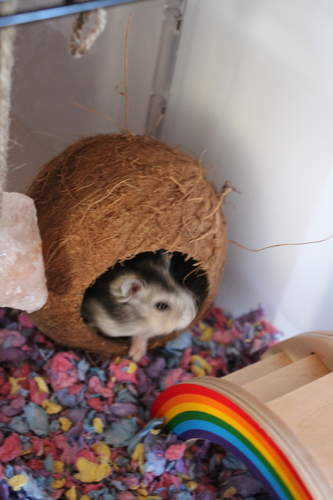 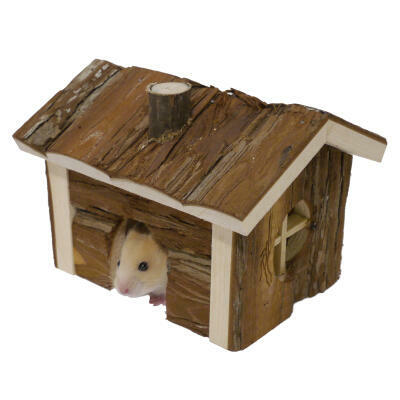 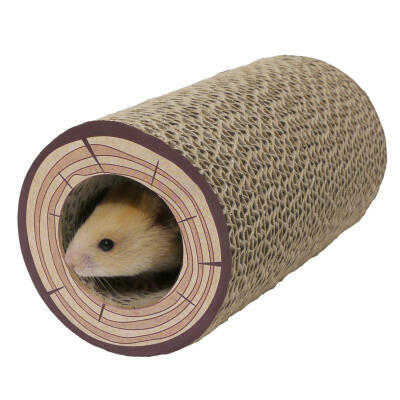 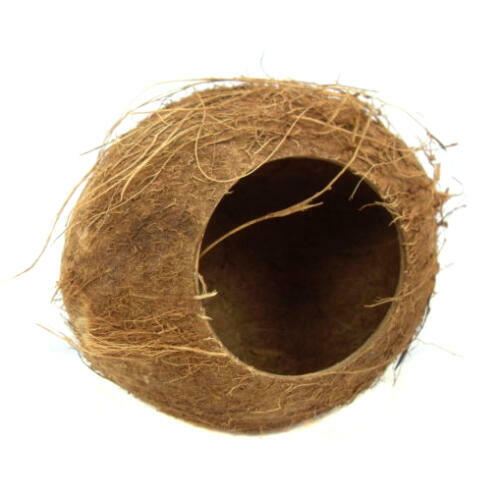 The Coconut Hut is the perfect hideaway for all small critters including hamsters, gerbils and mice. 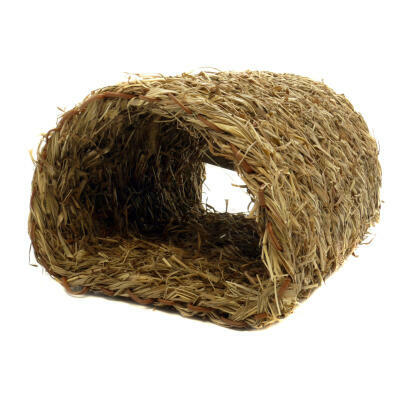 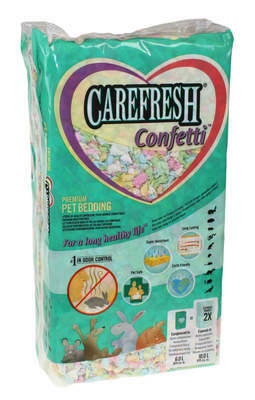 100% natural and pesticide free, your pets will love snuggling up inside the coconut hut and making it their own little cozy nest! 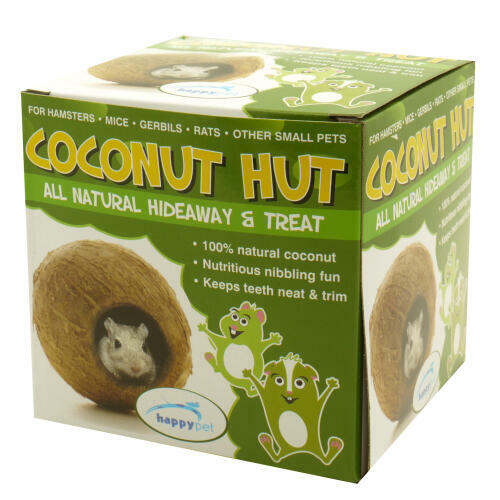 While the hut also encourages healthy and nutritious nibbling fun, it's sturdy nature means it lasts a lot longer than other similar products and won't be shredded in a hurry!